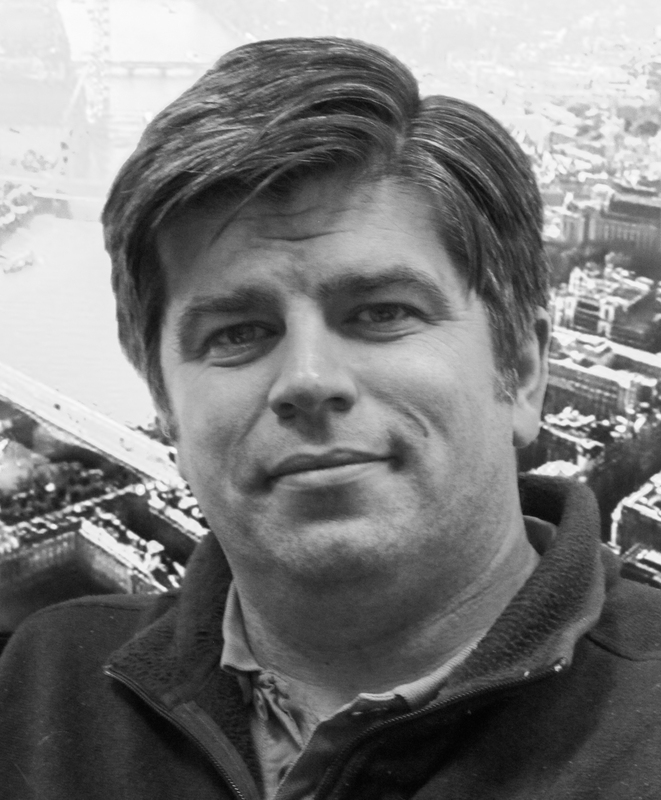 Richard is a Core Researcher in the Cities (now Resilience) programme of research and has developed, and now testing an urban integrtaed assessment system facility that couples economic projections, land use change, climate impacts and emissions accounting tools. These tools were built by Richard and other researchers in the team. Richard is also the Partner Representative for the Tyndall Centre at the University of Newcastle. I have been awarded an EPSRC Career Acceleration Fellowship (formerly the Advanced Research Fellowship scheme) to advance my research on sustainable cities. My work on sustainable cities started with my role as a researcher in the Tyndall Centre for Climate Change Research Cities Programme. Prior to this I was appointed as a researcher at Newcastle University in 2004, having previously worked at Bristol University where I also did my PhD. My research has focused on the analysis and management of risks in civil engineering and environmental systems. It is a cross-disciplinary endeavour, involving collaboration with leading researchers, consultants and government agencies nationally and internationally. A remarkable feature of my work has been its application at broad scales - recognition that engineering systems have a much wider influence than their physical form and need to be considered within their broader environmental and social context. This engineering philosophy has become known as Earth Systems Engineering and I am a founder member of the Centre for Earth Systems Engineering Research (CESER) at Newcastle University.